Over the years, MU students have had community gardens and small plots available to them within the campus setting. These designated gardens were for the most part organized and developed by students passionate about growing vegetables and herbs near their residence hall or apartment. As a way to revive and boost past efforts, there is now a formal effort to make gardening available to any member of the campus community this upcoming spring. This community garden initiative is called the George Washington Carver Community Garden Project and was spearheaded in 2017 by alumna Leslie Touzeau, with the guidance of Pete Millier, Director of Landscape Services, and Karlan Seville, Communications Manager at the Division of Operations. It is now being managed by first-year Rural Sociology PhD student, Dan Yuhasz and the Mizzou Botanic Garden team. This agricultural initiative consists of three separate on-campus gardens, each of them named after a different prominent African American from Missouri who made contributions to university life in the late 19th and early 20th centuries. The first garden is named after Henry Kirklin, an accomplished horticulturalist and unofficial instructor who worked for the University of Missouri. At a time when African Americans were not allowed in the classroom, he taught many MU students how to prune and graft fruit trees in the greenhouses. Kirklin even hosted university field trips at his nearby farm. 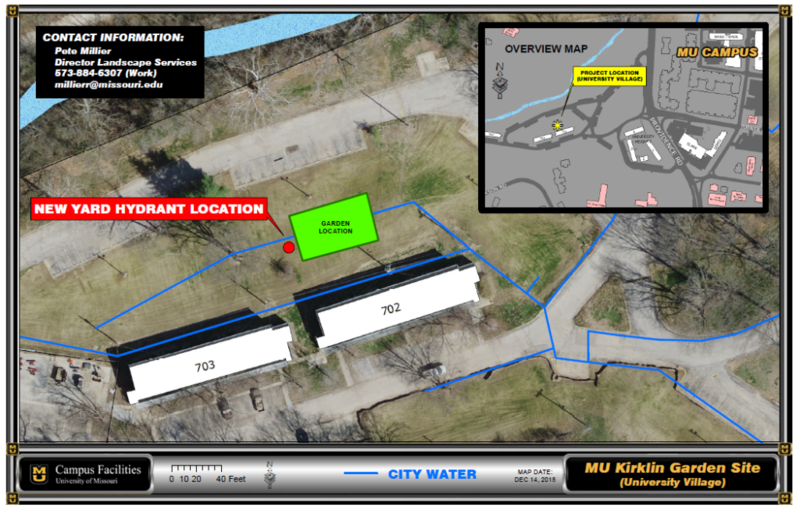 Last year, Mizzou Botanic Garden broke ground on the Henry Kirklin Garden. The first plot of the garden initiatives is located at University Village, just west of Providence Road. Once they finish installing fence and a shed, their team is excited to announce that they will begin gardening at the site this spring. The two other gardens are in the development process as well. One will be located at the Tara MU Student Apartments and the other one will be located somewhere on the main campus. The garden at Tara will be named after Annie Fisher, a popular chef and businesswoman who worked locally as a cook for the George Bingham Rollins family and the Sigma Alpha Epsilon fraternity. And while a specific location is still being ironed out for the last garden, the Mizzou Botanic Garden knows it will honor the rich legacy of George Washington Carver, a native of Diamond, Missouri, who earned his Master of Agriculture degree at Iowa State and who made substantial contributions to agricultural research, teaching and university extension in its early years. Overall, the George Washington Carver Project aims to shed light on the roles of underrepresented individuals in our food system as well as bring the diverse MU community together around the shared need for good, healthy food. 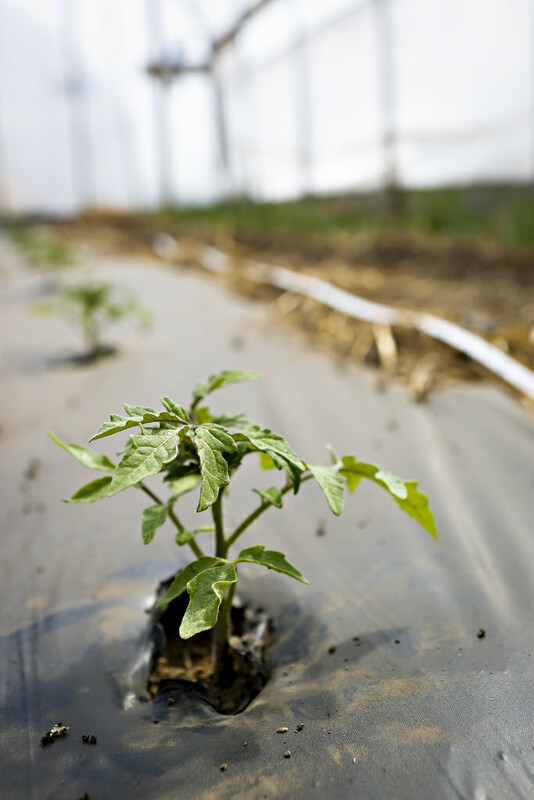 Along with the Tiger pantry, our MU garden initiative looks to grow awareness of food insecurity among people in our own community and throughout the state of Missouri. The project also hopes to create an avenue for open dialogue and discourse to encourage the growth of diversity and inclusivity throughout our campus. Those interested in participating should not feel as though they will be gardening alone. 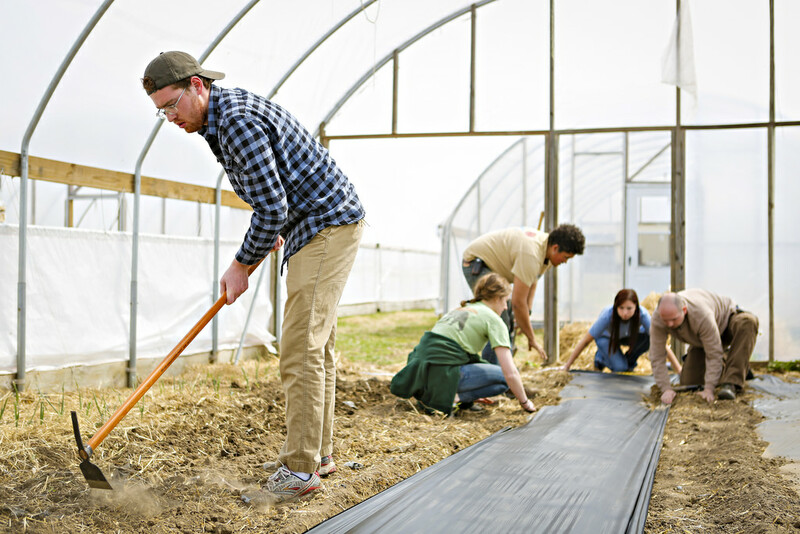 The garden initiative expects to have collaborations with the Children’s Garden, the Tiger Pantry, Missouri Student Association, the MU Sustainability Office, Sustain Mizzou and other clubs, as well as a variety of courses across campus. There will be room for occasional participation in educational programming, hands-on volunteering, social events and other activities such as workshops on gardening, composting and beekeeping over the coming years. Individuals who are interested in participating in a community garden this spring are invited to attend one of three Organizational Meetings on February 9 at noon and February 13 at 2pm in the Women’s Center, and February 11 at noon in 113 Gentry Hall. All members of the MU community who are interested are welcome to attend. Students do not need to live on campus in order to participate. No gardening experience is necessary either. For the latest updates follow the George Washington Carver Project Facebook page . For all other inquiries, feel free to reach Dan, graduate assistant for the project, in his office at 573-882-8993 or by email at dfy7dk@mail.missouri.edu.